Chilean scientists are creating a nasal spray to combat alcoholism using stem cells obtained from liposuction fats. Scientists from the University of Chile and the University of Development have created the product after a successful study that injected stem cells into rats addicted to alcohol. The study took a group of rats and gave them large amounts of alcohol – the equivalent of two bottles of whisky a day for a 70kg human – over a period of time in order to addict them to the substance, the University of Chile website recounted . They then inserted anti-inflammatory stem cells directly into the rat’s nervous system and gave them a 14-day period without alcohol before exposing them to the intoxicant again. The rats who were administered the stem cells reduced their drinking to the equivalent of what is considered to be a social drinker, with a decrease of 80% in comparison to the placebo group. When the stem cells were administered a second and third time, the rats reduced their drinking by 90%. 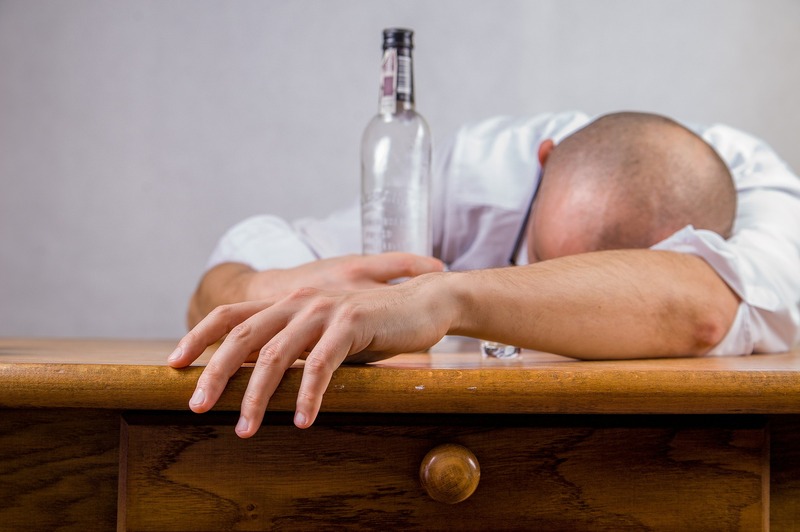 The scientists hope that this will aid alcoholics to avoid relapsing, which is a common occurrence among heavy drinkers attempting to beat the addiction. The positive results are due to the fact that alcoholics suffer from neuro-inflammation and neurodegeneration due to their addiction. Stem cells have anti-inflammatory and antioxidant properties which work to promote the generation and retrieval of neurons within the brain. 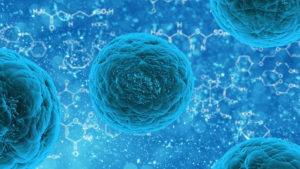 Stem cells have a variety of uses in medicine. The new technology devised by the Chilean scientists can equally be used for other drugs, seeing as the brain reacts similarly to addictive substances. María Elena Quintanilla, another doctor in the team, explained how this works to the University of Chile. 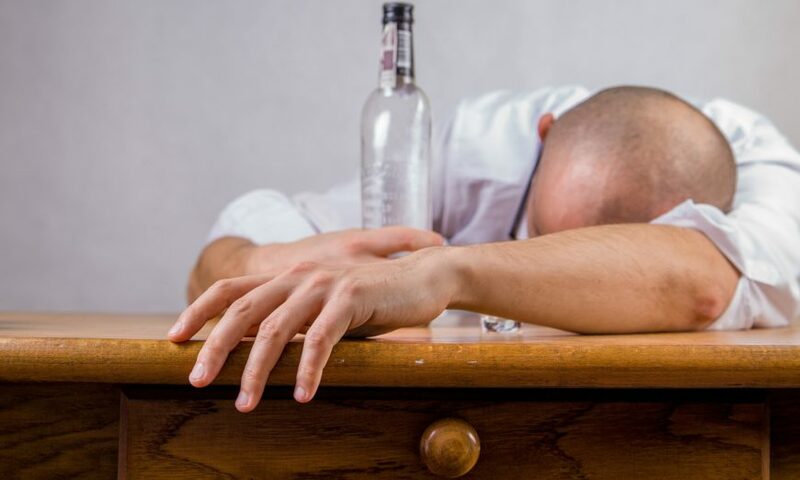 Alcoholism is a medical and social problem in Chile and is responsible for 4% of deaths in the country, according to a survey carried out in 2017 by the National Service for the Prevention and Rehabilitation from the Consumption of Drugs and Alcohol (SENDA). The study also stated that each inhabitant drinks on average 55 grams of alcohol on a day they consume the substance (just over three 175ml glasses of wine). Young people, between 15 and 24 however, drink on average eight shots on each day of drinking. A 2015 study also discovered that 83% of adolescents and 86% of young people in Chile admit to binge drinking within the last month, and made worrying links between high levels of drinking and mental health problems. Chilean scientists have paved the way to a simple and effective solution that will aim to reduce relapses in addictive behaviour regardless of the drug.